Casino.com plans to take you on the trip of a lifetime! Begin by creating an account. Afterwards, make your first deposit of at least £20 in order to receive a great 100% Bonus up to £100 and 20 Bonus Spins. And that’s not all. 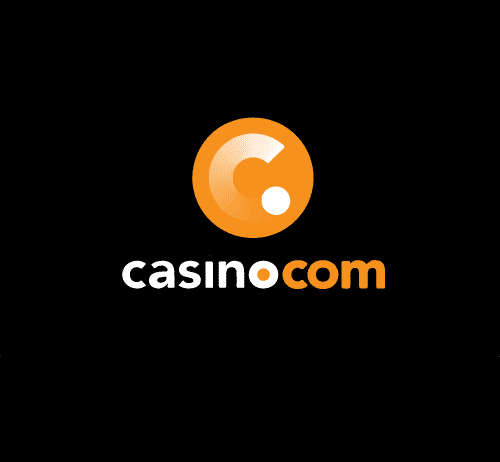 You’ll also get 160 more incredible Spins, credited 20 per day for eight consecutive days after your first deposit. 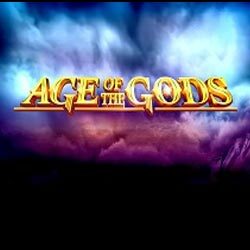 All the spins in this offer are only available on the Age of the Gods slots. These will need to be wagered 20 times before any cash-outs can be made. The bonus from the first deposit will need to be wagered 40 times prior to making any withdrawals. 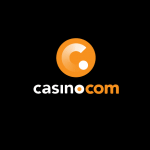 Keep in mind that the maximum winnings you can receive from the spins are limited to £100. This is the type of offer that makes you come back from more.